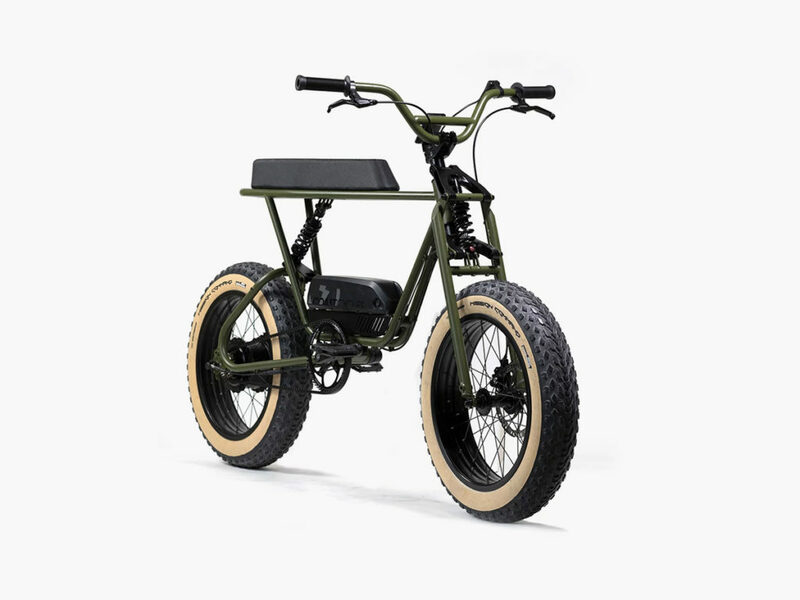 What do you get when you cross a vintage bicycle with a durable dirt bike and supercharge the whole thing with electricity? What do you get when you cross a vintage bicycle with a durable dirt bike and supercharge the whole thing with electricity? The answer is certainly no joke. 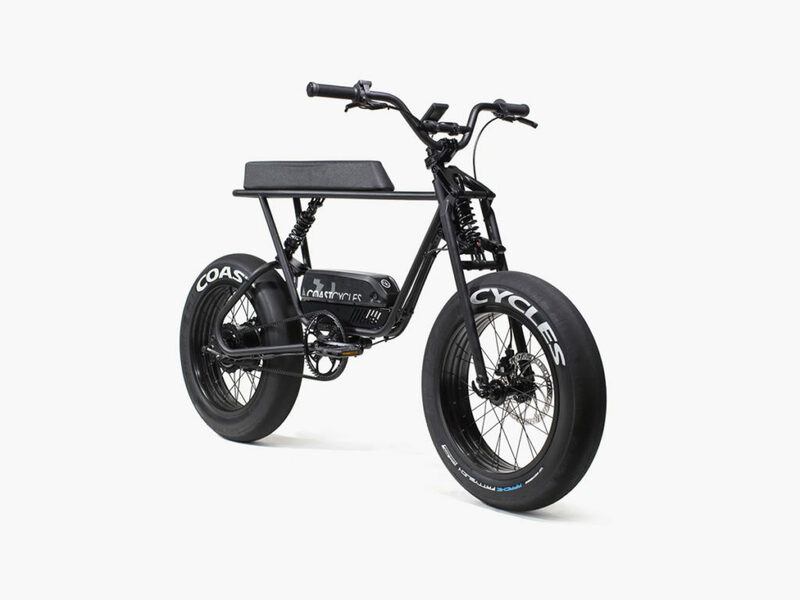 The Buzzraw X Series Electric Bikes from Singapore’s Coast Cycles comes in three models: the 47.2-pound Buzzraw X Pedal, the 61.7-pound Buzzraw X250, and the 62.8-pound Buzzraw X750. These three models offer different top speeds, battery ranges, and handling capabilities, but they share a number of key features in common. 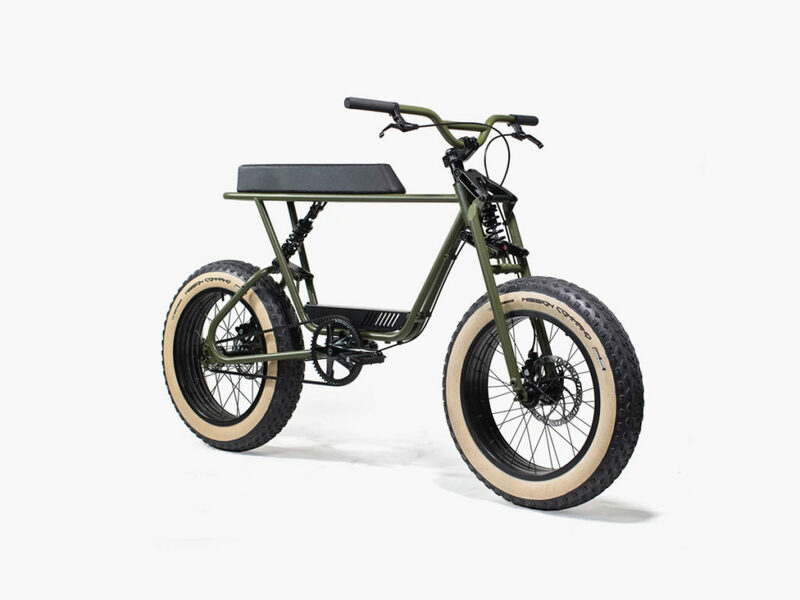 Every Buzzraw X Series Electric Bike is built out of lightweight chromoly steel for incredible durability, outfitted with a state-of-the-art dual suspension system for a great ride, topped with a unique saddle for carrying additional riders, and powder-coated with scratch-resistant thermoset polymer for lasting beauty and protection. For now, you can choose from stealth black and army green colorways, but a new raw finish will be available soon.